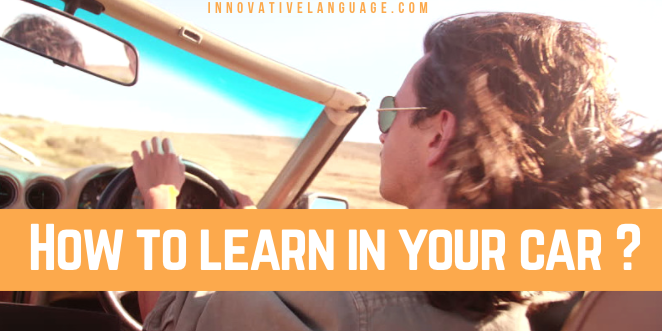 Vacation, beach, ice cream… learning Korean? For sure, between two drinks! 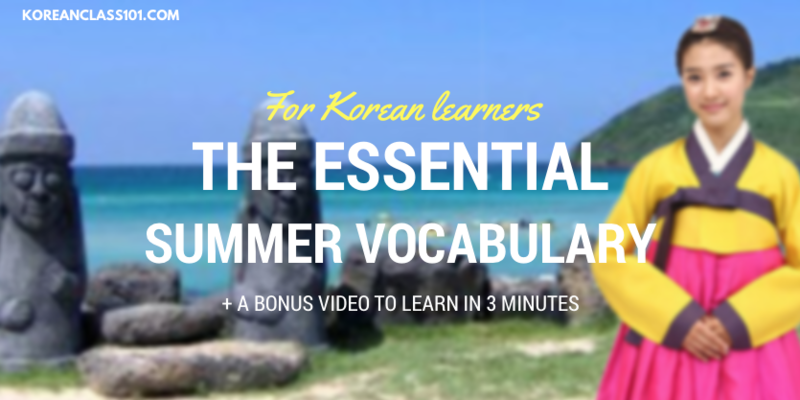 For Korean learners here is the list of the essential summer vocabulary you must know to speak about this season. 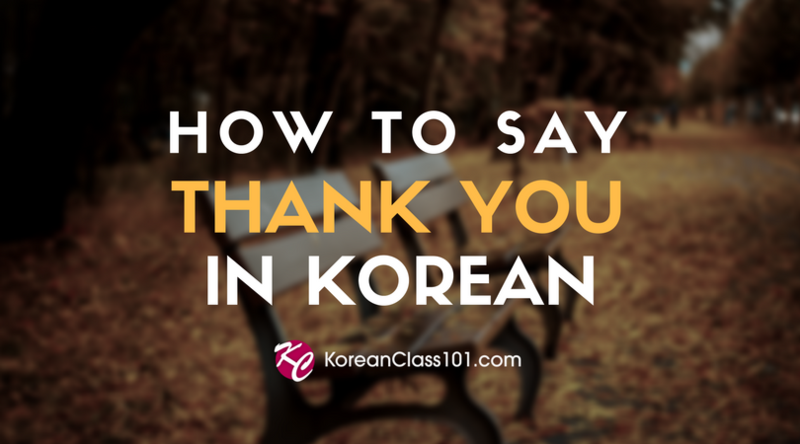 And to help you reaching fluency in bonus you will find a video of the Top 25 Must-Know Korean Phrases! 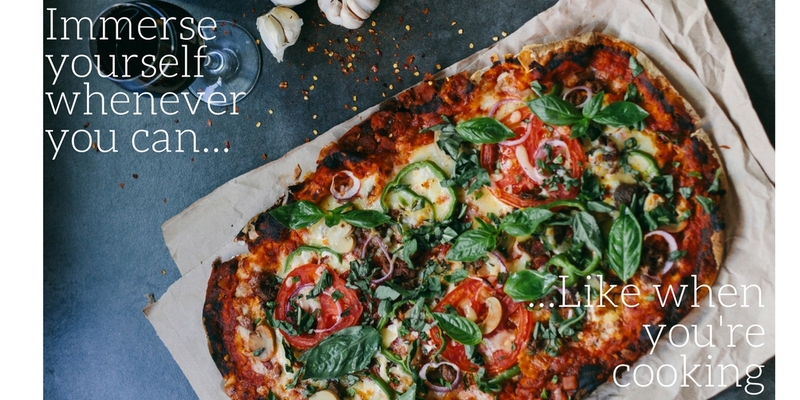 Click here to listen how to pronounce those relaxing words! 오늘의 날씨는 때때로 구름이 끼는 화창한 날씨입니다. Oneurui nalssineun ttaettaero gureumi kkineun hwachanghan nalssiimnida. 팔 월은 보통 덥긴 하지만, 오늘은 정말 덥습니다. Pal woreun botong deopkkin hajiman, oneureun jeongmal deopsseumnida. It’s usually hot in August, but today it’s really hot. 여름 방학 동안 해외 여행을 갈 것입니다. Yeoreum banghak ddongan haeoe yeohaengeul gal ggeosimnida. I’m going on a trip abroad during summer vacation. 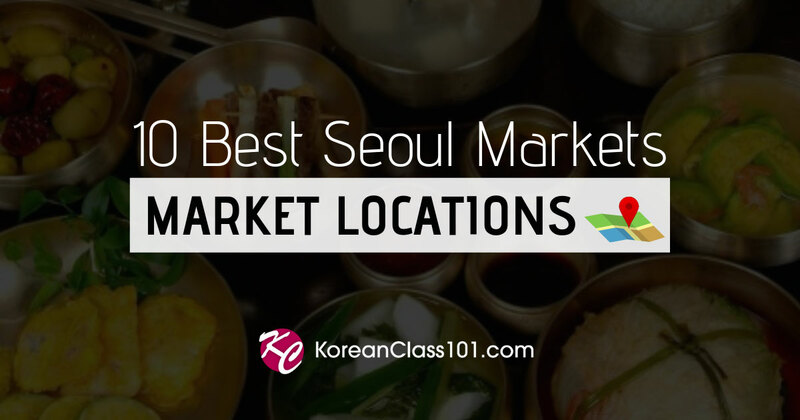 Do you know what are the Top 10 Spots you must see in Korea? The lake is a great place to go swimming. 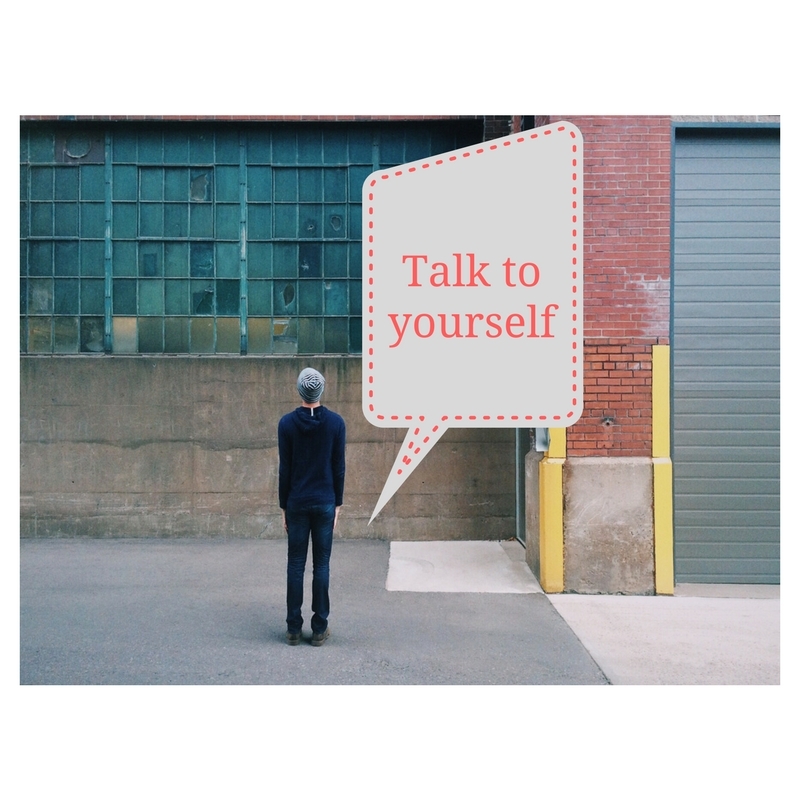 Learn how to introduce yourself in 3 minutes! 그 남자는 여행을 갈 것입니다. Geu namjaneun yeohaengeul gal geosibnida. The man is going to travel. The woman is running on the beach. Sign up for a free lifetime account and enjoy tons of audio and video content! Zombies are coming, and they speak Korean! Do you have what it takes to survive? No? 가장 좋아하는 좀비 영화가 뭐예요? Gajang joahaneun jombi yeonghwaga mwoyeyo? 만약 좀비 공격이 있다면 어디로 갈 거예요? Manyak jombi gonggyeogi itdamyeon eodiro gal geoyeyo? 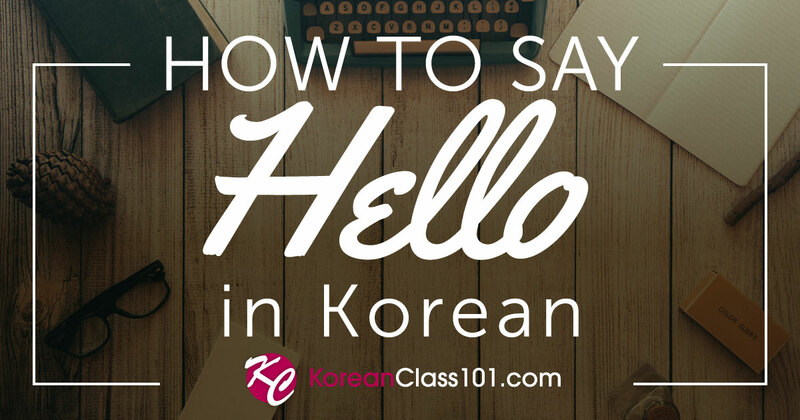 Start Learning Korean Right Now! Want to amaze zombies? Become their friends? Learn Korean with our vocabulary lists! More sample sentences, vocabulary, audio and video lessons when you sign up for free at KoreanClass101.com. 한국어를 1년 째 공부하고 있습니다. Hangugeoreul illyeon jjae gongbuhago itsseumnida. I’ve been learning Korean for a year. I’m learning Korean at KoreanClass101.com. 독서는 제 취미 중 하나입니다. Dokseoneun je chwimi jung hanaimnida. Learn Korean with our other vocabulary lists! 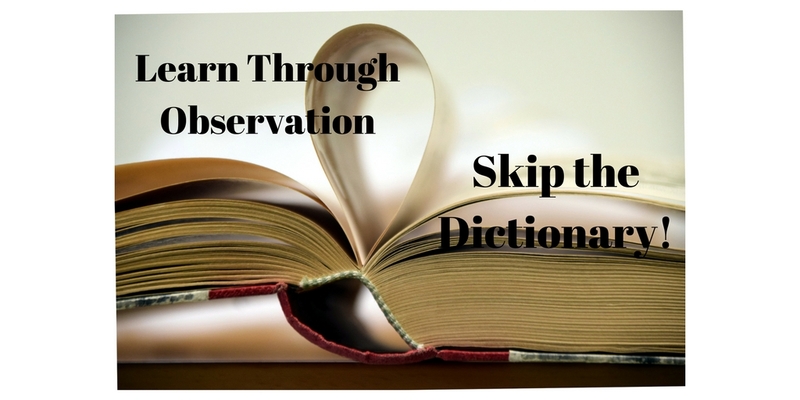 Shortcuts for learning and tips to remember Korean words are useful but it’s even also important to fix objectives to reach every month! 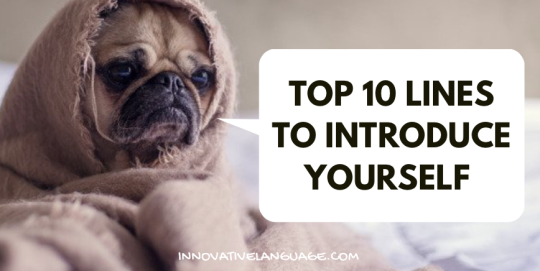 What Is Your Language Learning Goal for the Month? 1) I’ll finish Survival Phrases series on KoreanClass101.com by listening to two lesson a day. 2) I’ll give a 3 minute introductory speech in Korean to my Korean friends. 3) I’ll finish reading one Korean book by reading 10 pages a day. 4) I’ll pass my Korean test. 5) I’ll write 10 postcards in Korean to my Korean friends. 6) I’ll memorize 5 Korean songs. 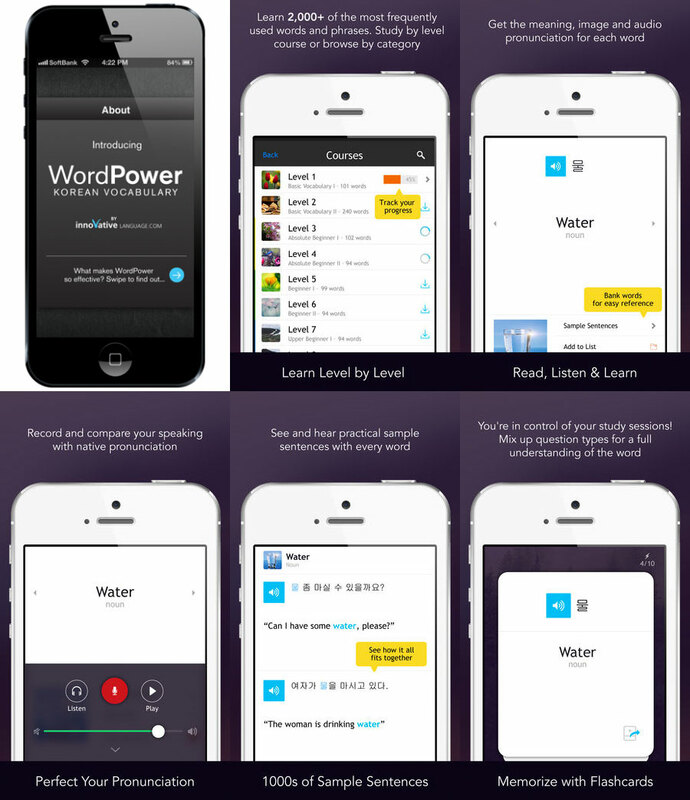 7) I’ll finish memorizing 350 words with Flashcards on KoreanClass101.com. 8 ) I’ll fully understand one Korean movie by watching it every day. If you follow those monthly goals, you will be sure to make some amazing progress. 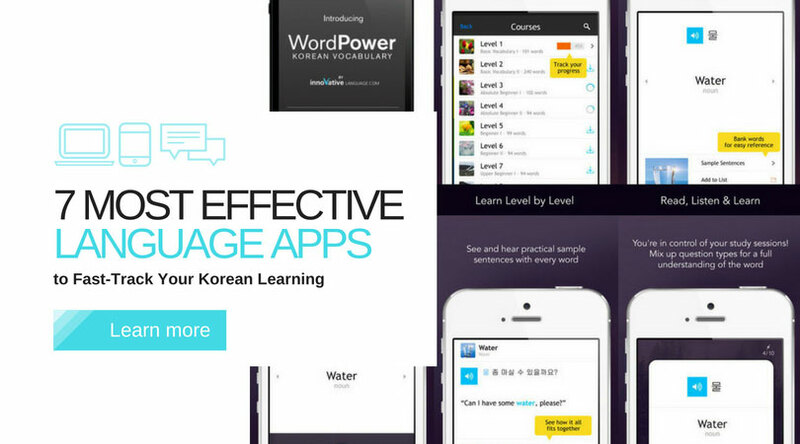 And remember, if you’re really interested in getting on the fast-track to fluency, sign up for a FREE lifetime account at KoreanClass101.com!